High country roads are subject to closure at any time, without notice. Please be prepared for emergency conditions, carry chains and emergency supplies. Severe winter storms in 2017 damaged some roads. South of Markleeville, Loope Canyon Road sustained significant damage. This road will remain closed indefinitely. Alpine County is working with federal and state partners to secure funding to enable repairs. For Alpine County Road Conditions, call 530-694-2140, press option 2. 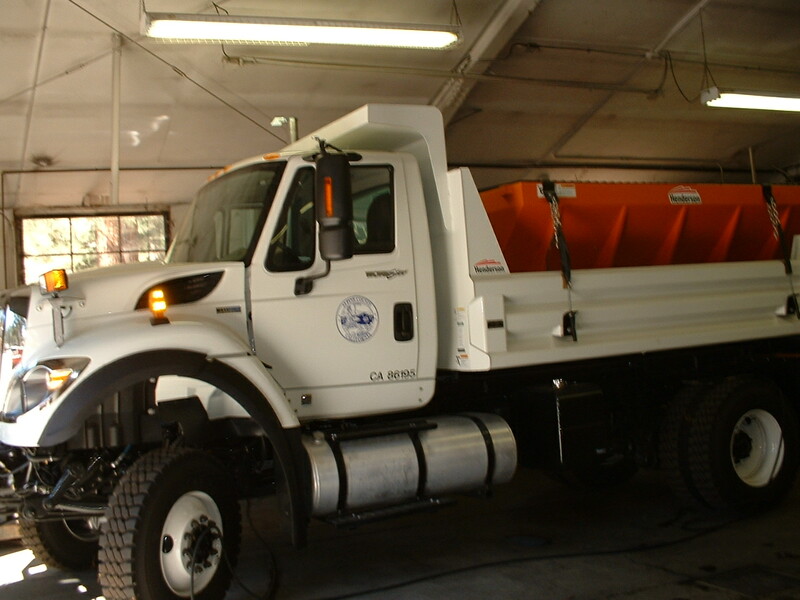 For California Road Conditions, call 800-427-7623 or 916-445-7623. For Nevada Road Conditions, call 511 or 877-NV-ROADS. For information on the seasonal closure of Forestdale Road to motorized vehicles contact Carson Ranger District at 775-882-2766.